Every practice needs to be on Google Adwords, even if you aren’t actively trying to attract clients through direct response advertising. Google adwords is an extremely powerful advertising system that you could build an entire practice on if you wanted. In this episode we just go over the tip of the iceberg and I show you what you should be doing, what you definitely shouldn’t be doing and how to hopefully avoid wasting or losing tons of money on Google Adwords. We cover everything from how to choose what kind of a keyword match to use to your ads to best practices when setting up campaigns. If you haven’t ever used Adwords this will be a great starting place, and if you have you’ll likely find some good tricks to optimize your advertising ROI. 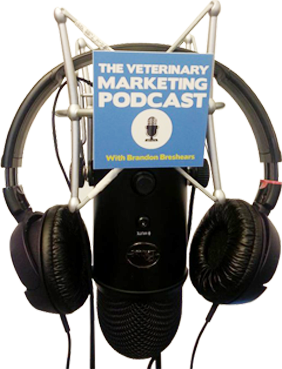 This episode is Sponsored by Rethink Veterinary Solutions. If you are looking into wellness plans or want a way to create more loyalty at your practice be sure and check out RethinkVetSolutions.com/podcast to get an overview webinar of how to attract, engage and retain more clients.